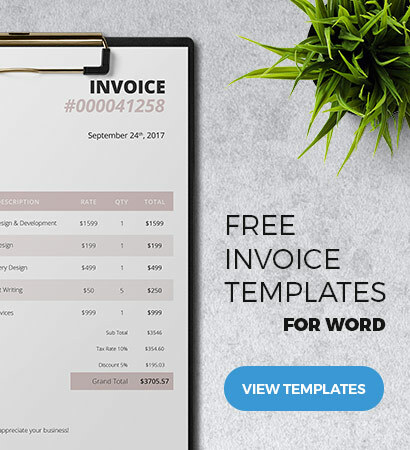 Looking to refresh your invoicing system with style? Then here is a professionally designed template for your business. 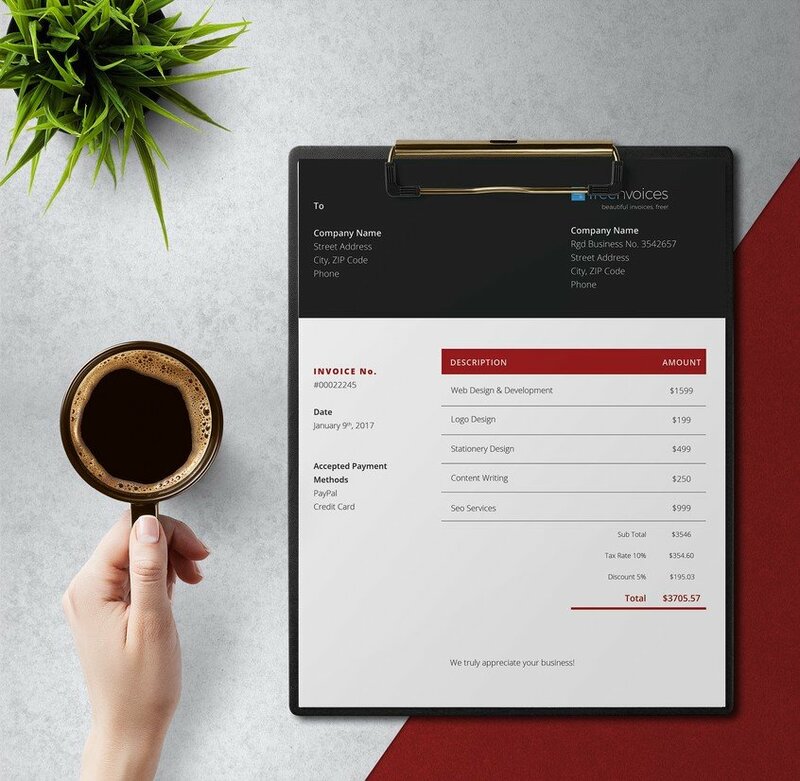 This free MS Word invoice features a very nice layout so the essential details can be easily read by your clients and a nice combination of the colors red, white and black to give your profession or business a distinctive brand image that is easy to remember. Make transactions with your clients in style and flair.